Not sure which prime lenses are a good match for the Panasonic GH4? Here are some recommendations to get you started. There are too many great prime lenses for the Panasonic GH4 to list them all in a single post. Instead, I’m starting out with 9 awesome prime lenses spread out over the 4 key focal lengths from wide to telephoto. Note: Check out the previous post if you need a refresher on prime lenses. It used to be difficult to get lenses with a wide field of view (FOV) for the Micro Four Thirds format. Thankfully, lens selection has improved and there are now several great wide-angle primes available. Olympus’ 12mm is nice and wide, perfect for landscapes and travel photography. The wide angle is also well-suited for use on a handheld stabilizer, brushless gimbal, or drone. The fast f/2.0 maximum aperture make this lens well-suited for low-light shooting as well. 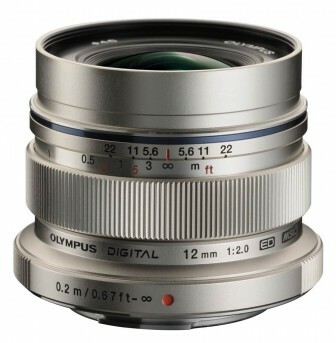 A particularly notable feature of Olympus’ 12mm prime is its manual focus ring with hard stops. Compared to other native lenses with fly-by-wire focus rings, this lens is capable of consistent and repeatable focus, making it usable in narrative filming situations where you need to focus to specific marks, such as when using a follow focus. Bottom line: A native lens with fast autofocus and hard stops for manual focusing is hard to come by these days. This prime has both and is also wide and fast. Panasonic’s 14mm pancake is great for getting wide shots without taking up too much room in your camera bag (or your shirt pocket). With a maximum aperture of f/2.5, it’s not as fast as Olympus’ slightly wider 12mm f/2.0 prime, but it is less than half the price. 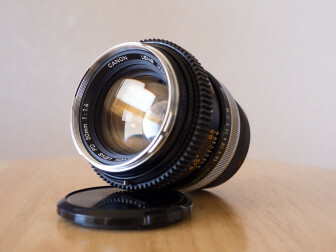 Due to the fly-by-wire manual focus ring, this is not a lens you would want to use for narrative production where repeatable focus is required. Instead, this prime is better suited for lightweight travel and situations where size and weight are the priority. Bottom line: Small and compact prime that is perfect for wide-angle daytime shooting without tipping the scales. Medium prime lenses are great for portraits, interviews, and narrative shooting. 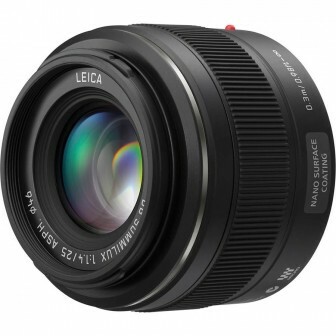 Panasonic’s fast 25mm prime lens has been a favorite even since its introduction. The large f/1.4 maximum aperture nicely isolates your subject from the background making it great for portraits. This prime is also nice and sharp wide open, making it completely usable even in low light. Compared to Olympus’ 25mm prime (see below), Panasonic’s 25mm prime has a relatively wide lens barrel. This means the lens takes up a bit more space, but also makes adjusting focus using the manual focus ring very easy. Bottom line: A fast native 25mm prime with lightning-quick autofocus and very good optics. 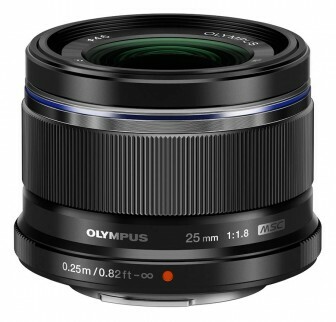 Olympus’ 25mm prime shouldn’t be considered a runner up to Panasonic’s 25mm prime, but rather an alternative. 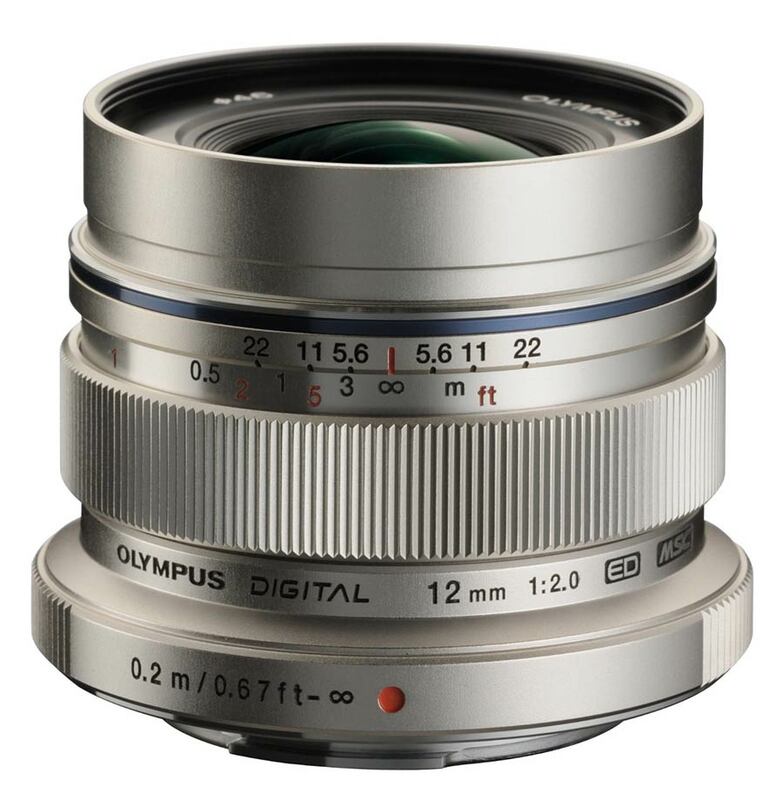 Its f/1.8 maximum aperture makes the Olympus prime slightly slower, but it has a closer minimum focus distance (25cm vs 30cm) and costs quite a bit less than the Panasonic version. Like Panasonic’s lens, autofocus is quick and the image is sharp wide open, so it’s not necessary to stop down to get a usable image. Bottom line: Unless you need a wider aperture, Olympus’ more affordable 25mm prime lens may fit the bill. This is my favorite focal length because the reach lets you get close to your subject, which imparts a more intimate feel to the shot. The prime lenses below are great for narrative shooting and portraits. 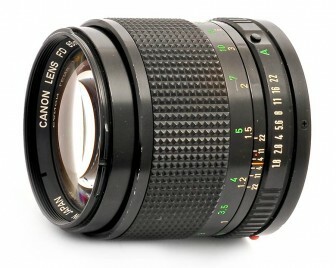 The Canon FD 50mm f/1.4 was my first prime lens and it remains one of my favorite lenses to this day. Canon’s fast 50mm legacy prime is built like a tank. The manual focus ring with hard stops makes this an ideal lens when repeatable focus is required. This lens can be a bit soft wide open, but it is nice and sharp by f/2.0. Like many other Canon FD lenses, the 50mm f/1.4 renders an organic and low-contrast image that gives you good flexibility in post. Bottom line: The price is right for one of the best prime lenses available. You can get it even cheaper if you keep a close eye on eBay. Nikon’s legacy 50mm prime is rather similar to Canon’s FD 50mm prime. Both are well-built, fast, and relatively inexpensive for such great optics (under $200). 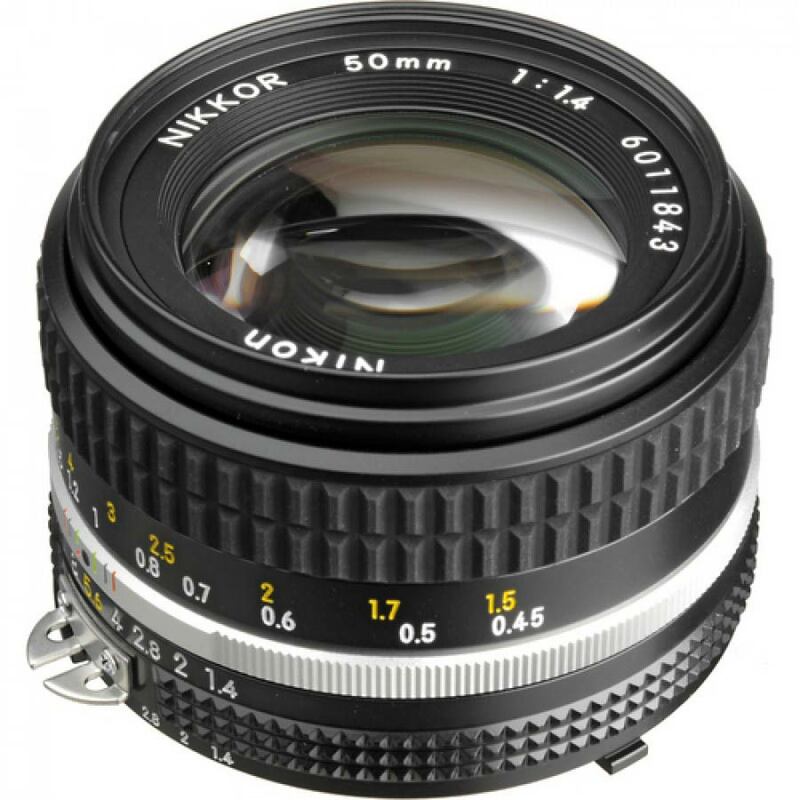 Nikon’s lens also features a manual focus ring with hard stops so it is perfect for situations where repeatable focus is required. Bottom line: Fast, manual, affordable, and adaptable to many different lens mounts. Olympus’ 45mm f/1.8 prime lens can be considered the modern equivalent of Canon’s and Nikon’s legacy 50mm primes. 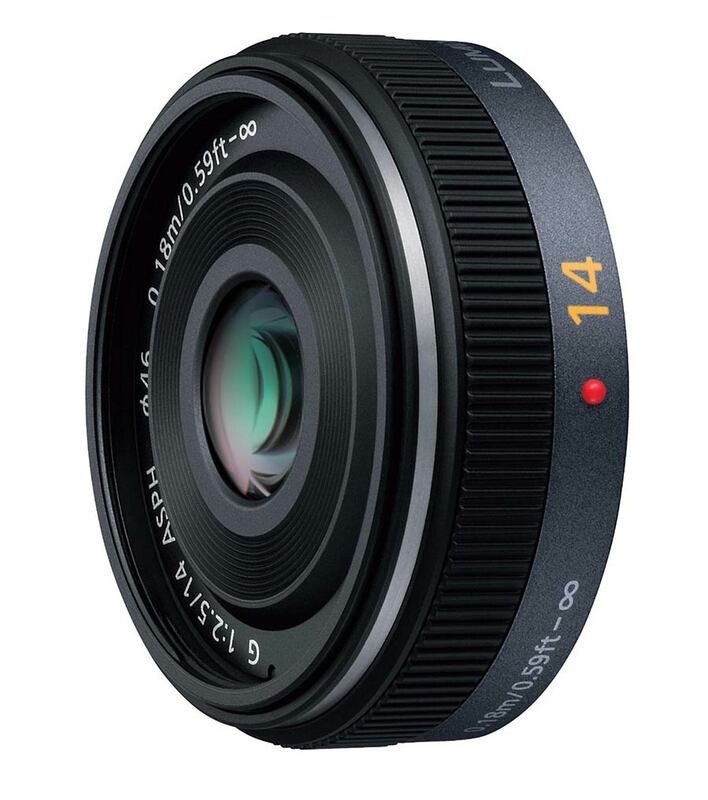 Like these legacy lenses, Olympus’ 45mm prime renders a surprisingly organic image, but it is also compact and features modern flare-resistant lens coatings. 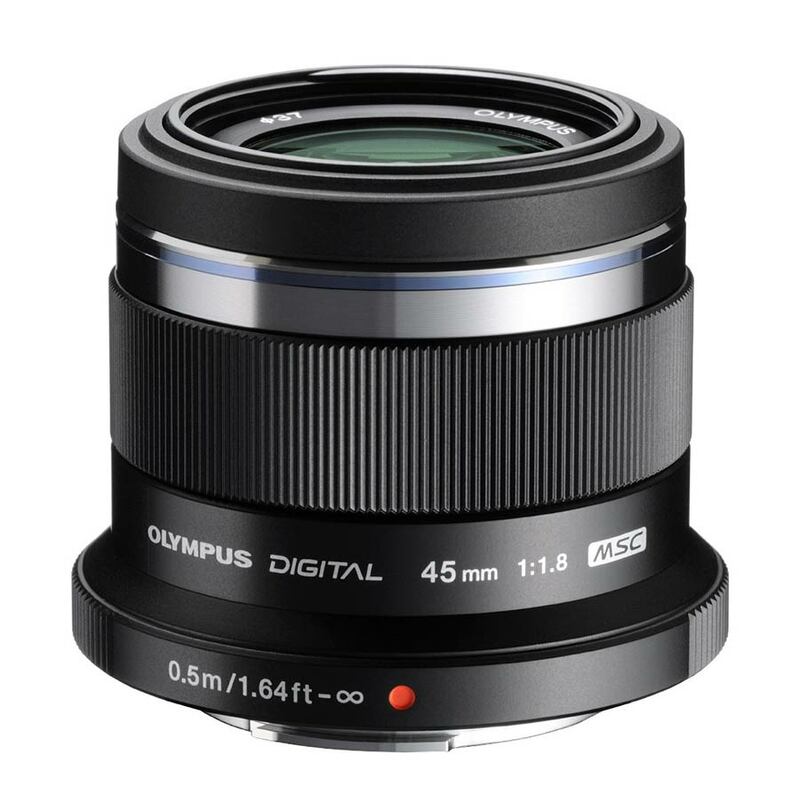 Autofocus on the Olympus 45mm prime is fast and the manual focus ring is smooth with a nice amount of dampening to make small focus adjustments easy. However, like most native MFT lenses with fly-by-wire manual focus, this lens is not appropriate when repeatable focus is required. Bottom line: A modern prime with a pleasing organic image. Fast and sharp wide open. When you want to really isolate your subject from the background, nothing beats a nice telephoto lens. I feel more at home in the 50mm range, but many shooters love the 75mm-85mm for everything from interviews to dramatic narrative shots requiring the background to be blurred out beyond recognition. 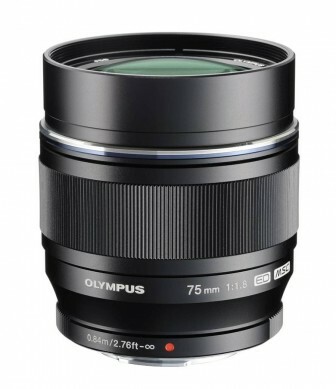 Olympus’ 75mm f/1.8 prime lens is considered to be one of the highest quality lenses for any camera system. As a native MFT lens, this prime is a real gem. Like Olympus’ other high quality lenses, the 75mm prime is sharp wide open. The f/1.8 maximum aperture coupled with the reach of this 75mm focal length isolates subjects from the background very nicely. Bottom line: The only thing missing from this high-performance lens is a manual focus ring with hard stops. If Olympus released an updated version of this lens with hard stops, it would be unbeatable. Canon’s FD 85mm f/1.8 is one of the highlights of Canon’s FD lens lineup. Sharp by f/2.0, this lens is a great low-light performer. Like the 50mm Canon FD prime, this prime renders a nice organic image. Coupled with the manual focus ring with hard stops, this prime is a great lens for film production. Bottom line: If you need reach and repeatable manual focus, this prime lens is tough to beat. If you’re just beginning to build your set of lenses for the Panasonic GH4, any of these primes would be a great starting point. My recommendation would be to pick up a couple lenses and start shooting with them. As you shoot more and more, you will develop a much clearer idea of what focal lengths you prefer and what additional lenses you need (if any) to fill out your set. For example, most of the time I shoot with only a 25mm and a 50mm. These focal lengths allow me to get the shots I want with the subject matter that I shoot. Your ideal focal lengths may differ depending on the subject matter and the your style of shooting. Whatever focal lengths you choose, prime lenses are an affordable way to capture high-quality images. Grab a couple primes and have fun!